49: What Are You Doing? 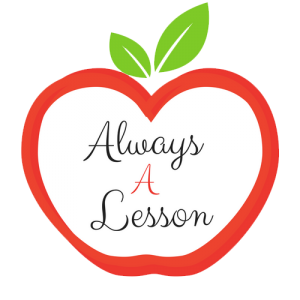 Become an Always A Lesson VIP Member! Too often we ask kids “what are you doing?” instead of “what are you learning?” Because of that we as educators focus on designing lessons around tasks and compliance instead of learning content through impactful ways. We are doing a disservice by our current state of mind. Tune in to hear how we can change that today! Why was I so focused on the outcome instead of the process? We have got to refocus and recalibrate our brains to focus on getting kids grappling with material to really learn it. Every decision we make in the classroom puts our kids at risk or sets them up for success. This helps my show remain active in order to continue to help other educators remain empowered in a career that has a long lasting effect on our future. Search for my show in iTunes or Stitcher. 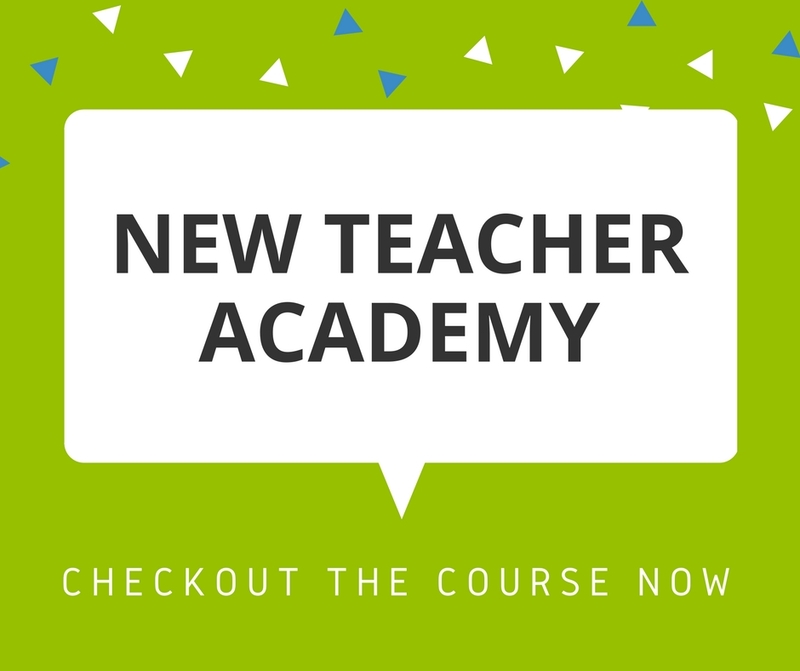 I am an educator of almost a decade, passionate about cultivating talent in aspiring and new teachers through practical tips and strategies. 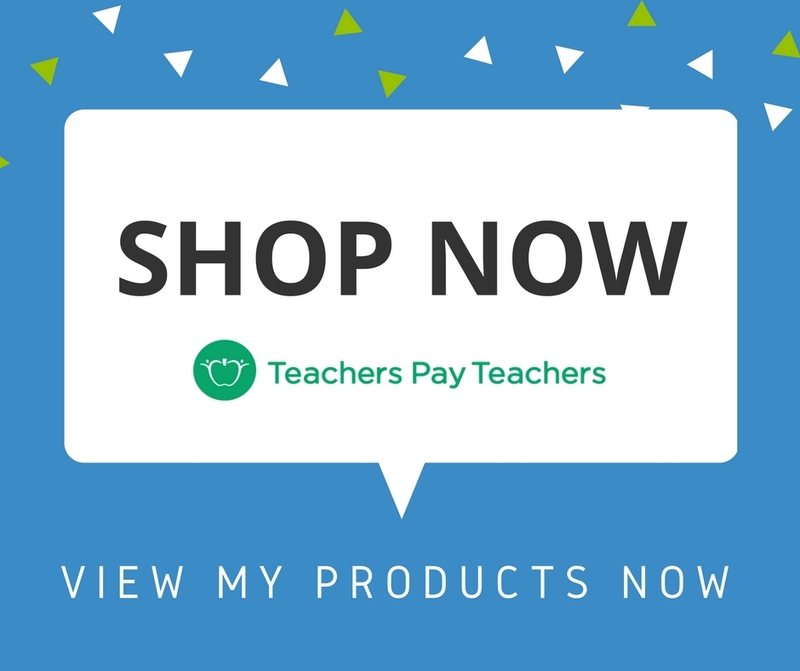 My blog, book, and podcast are geared towards empowering teachers to enter the profession and stay there due to the advice and encouragement I provide. 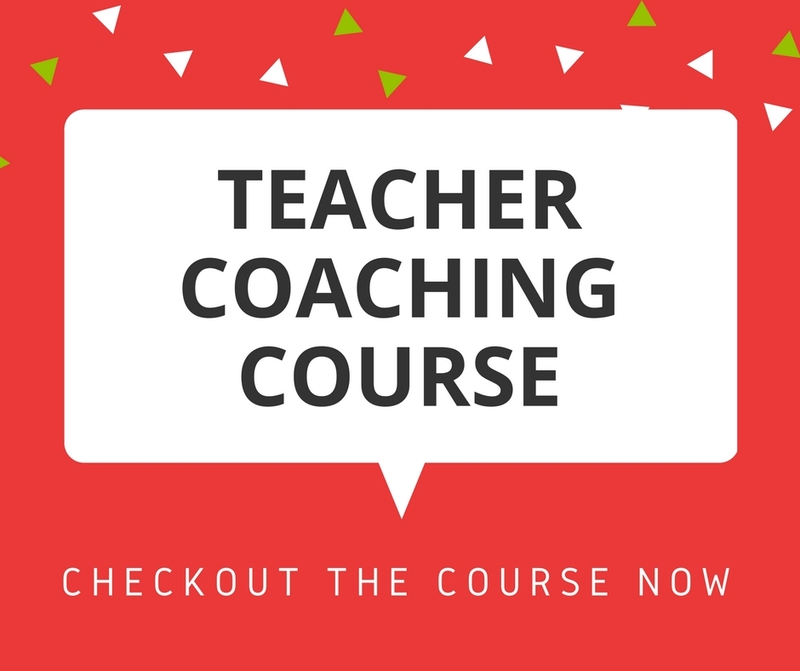 We have a real need in our nation for strong leaders in classrooms, and I believe its my calling and duty to coach teachers to achieve and maintain best teaching practices in order to drive the growth and success of our students in and outside the classroom. You can change your mind at any time by clicking the unsubscribe link in the footer of any email you receive from us, or by contacting us at gschultek@gmail.com. We will treat your information with respect. For more information about our privacy practices please visit our website. By clicking below, you agree that we may process your information in accordance with these terms.